Hey — you! Pssssst. Want to know the secret to best practice in public relations? Of course you do. Read on to find out what media update’s Aisling McCarthy has to say about best practice in the world of PR. Times are tough — marketing messages are everywhere, consumers’ attention spans are minute and the media space is fractured. And despite all of this, you still need to get your PR message out there. But how? For starters, your PR strategy has got to be in top form to be as effective as possible. But what does that look like? A successful PR strategy requires you to know who your target audience is. 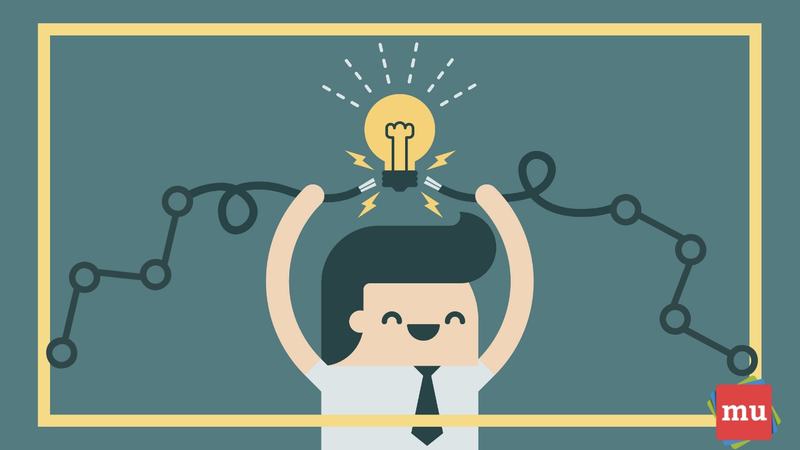 To do that, you need to understand your client’s niche, their unique selling point and their ideal consumer. Location: Where are these consumers based? Their location can affect your PR strategy as there is no one-size-fits-all approach. Before putting together your strategy, you need to define where your target audience is found. Their location may offer some hints as to how best to reach them. For example, using the local lingo in your PR campaign can endear yourself to your audience, but different geographic locations have different languages, dialects and slang. Be sure to tailor your message specifically to the people you are reaching out to — or else! For example, in townships, a ‘brazilian’ refers to a weave made of Brazilian hair, but in urban areas … well … it means something different altogether. Also, keep in mind that the different locations of your target audience can also mean you need to use different media. Community newspapers and radio stations are location-specific — so you had better consider that when building your PR strategy. Age: The age of your target audience is another segment you need to consider, as these age differences can affect the way they might come into contact with your PR efforts. If your PR efforts are aimed at reaching a varied group of consumers, you’ll have to consider the types of media that each age category uses. There is no point in getting your message across on Snapchat or Instagram when you are trying to reach adults reaching retirement age. The age group of each of your targeted audience segments will also define the type of wording and imagery you use. Trendy slang and cool designs will better resonate with younger audiences — and for older audiences, consider keeping your message simple and your text BIG. Depending on just how targeted you want your message to be, you’ll have to further segment your target audience. Factors such as gender, income level and occupation can play a large role in how your PR communications are perceived. Now that you’ve defined who you are reaching out to — and you have filtered them down into different segments — it’s time to build your media lists. Media databases, like Target Media Directory, can make this task simpler by giving you access to hundreds of publications, filtered according to their media type, location and genre. Finding new media contacts couldn’t be easier! Once you’ve found the media contacts you’re looking for, and you’re ready to reach out, ensure you send them pitches tailored specifically to them and their publication. There’s nothing worse than sending out mass emails that start with “Dear media …”. Make sure you tell the journalist why your content is relevant to them and give them every piece of additional information to make their job easier. If they need an image — you’ve already attached one. Need an exclusive interview? You’ve got that covered. Also, ask your media contacts how you can improve your pitches. There is no better way to personalise your press release than by asking the journalist exactly what it is that they’re looking for. Not only will they be grateful for your effort, but they’ll be more likely to publish your content in future. 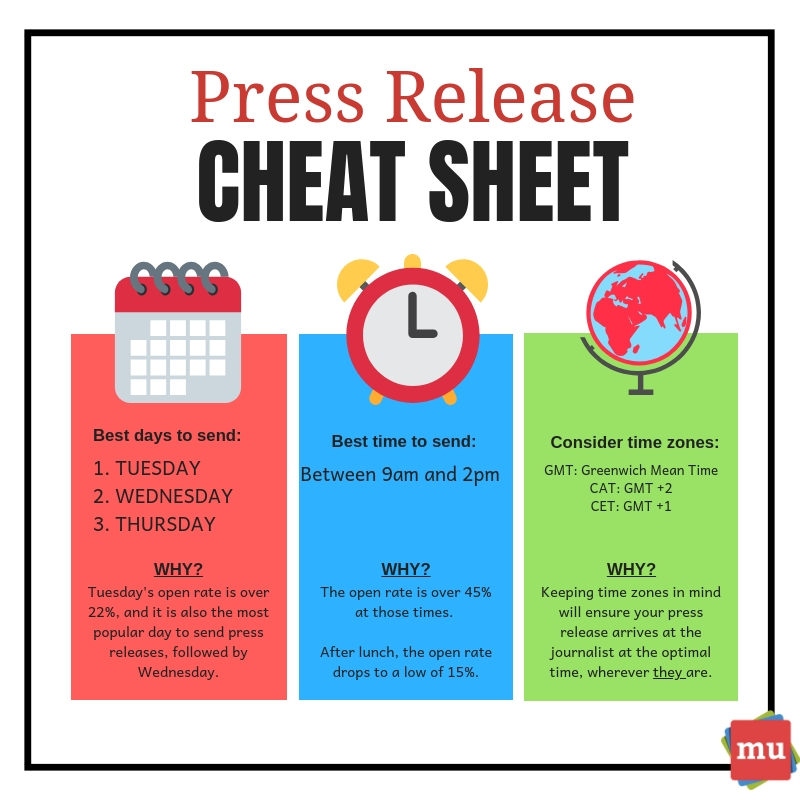 If you want to know more about when to send your content out, here’s Your essential guide to sending press releases at the right time. A good PR strategy will ensure that your brand gets publicity, help to build its reputation and prepare your team for addressing any PR crisis. By using a reputable media monitoring service, like Newsclip, you’ll be provided with information that you can use to improve every aspect of this strategy, including your brand messaging and your reach. Is your brand message coming across correctly in the media? A look at the media coverage that your service provider found will show you if reporters are referring to your brand and solutions correctly. This information allows you to tweak your PR strategy. If the media is not referring to your brand messages correctly, then you need to incorporate initiatives into your plan that will help your messaging come across more clearly. Media monitoring will allow you to see if you have reached the correct media titles, target audience and regions. With media monitoring, you’ll also be able to find out if you’re reaching the right regions. If your coverage did not get to all the communities you targeted, you’ll need to consider expanding your media contacts list or building stronger media relationships in relevant areas. How do you know your latest PR campaign met its objectives? First off, you’ll need a comprehensive view of all the media coverage your campaign generated. Your media monitoring service can find all mentions of your campaign and marketing messages across traditional media channels and online websites. Use this information to check if your brand is generating enough publicity, getting coverage in the right media titles and if it’s being portrayed positively. Tracking your campaign can help you identify if it’s meeting all its required targets and, if it isn’t, allows you to make changes mid-campaign. Without tracking the progress of your campaign, you’ll miss out on any spikes in media coverage and you won’t know which elements to replicate or avoid in future. What other elements do you think form part of PR best practice? Let us know in the comments section below. Now that you know what PR best practice looks like, find out the Three reasons why creativity is key in PR.